No swirls - Guaranteed. Super-micro abrasive technology quickly removes moderate defects while creating a high gloss. No sling and low dusting for minimal prep and clean up. 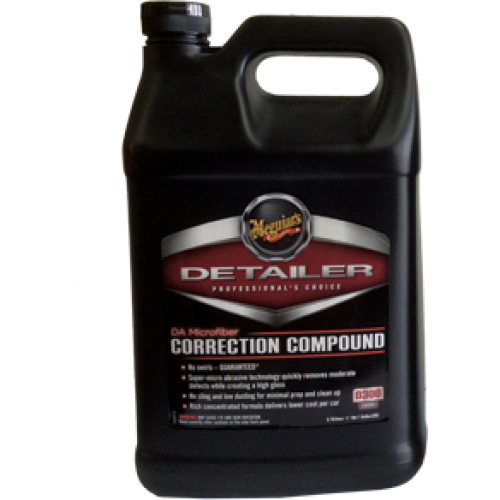 Rich concentrated formula delivers lower cost per car.